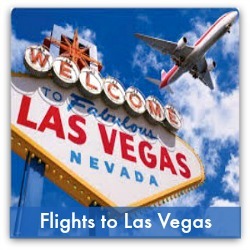 Airport shuttle service is one of the top transportation alternatives to renting a car or taking a taxi. 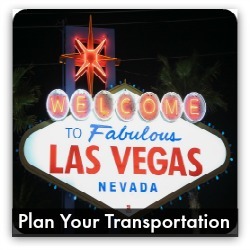 Arrange your shared, round-trip airport transfer in advance and avoid the inconvenience of booking a service when you’re in Las Vegas. This convenient form of transport takes you from McCarran International Airport to your hotel and then back again in a climate-controlled shuttle vehicle. It means you spend more time enjoying your trip and less time figuring out transportation. 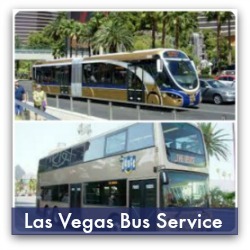 Shuttles are available when you arrive at the McCarran International Airport, and conveniently located near Terminal 1 and Terminal 3. Group shuttles are available on the west side of baggage claim, outside door exits 7 - 13. Airport personnel are available to help queue the lines and provide assistance as needed. At Terminal 3, shuttles are conveniently located outside on Level Zero on the west end of the building to serve domestic travelers and on the east side of the building to accommodate international travelers. Quick exit lanes will allow traffic to leave the airport quickly and airport personnel are available to assist as needed. For convenience, consider making reservations and paying in advance. 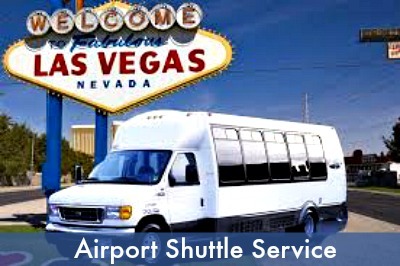 The shuttle company list below features phone numbers you can call to make reservations as well as web links to book Las Vegas airport shuttle service ahead online. Shared shuttle vans are located outside exits 7-13, on the west side of baggage claim, and available on a first-come, first-served basis. When the van is full, the driver will drop off passengers starting at the closest destination point. 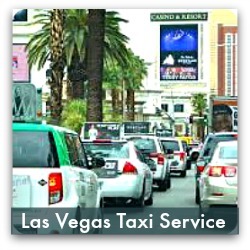 When taking passengers back to McCarran Airport, the shuttle driver picks up passengers starting at the furthest hotel from the airport. Your pick up time will depend on the location of your hotel, and the other passengers that will be picked up at their hotels. Call ahead or book online to make pickup arrangements. Please remember - tips are appreciated for excellent service. The customary gratuity for shuttle service is 15-20%. 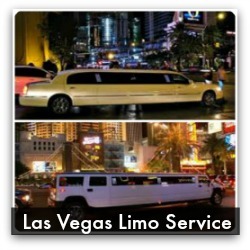 The shuttle service providers featured charge $14.00 to $17.00 per person round trip depending on the hotel. Hours of Operation: 7:00 a.m. - 11:30 p.m.